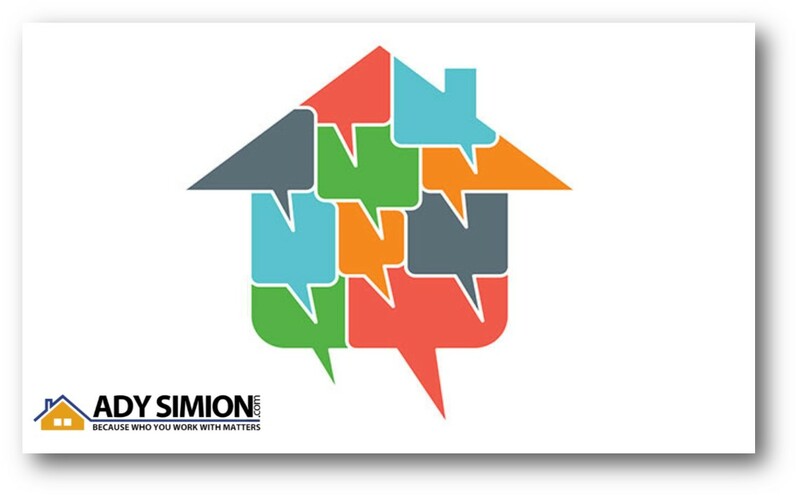 If you are looking to enter the housing market, as either a buyer or a seller, contact us and we can explain you exactly what’s going on in your neighborhood and discuss your options! Above is a chart created using Freddie Mac’s U.S. Economic & Housing Marketing Outlook. 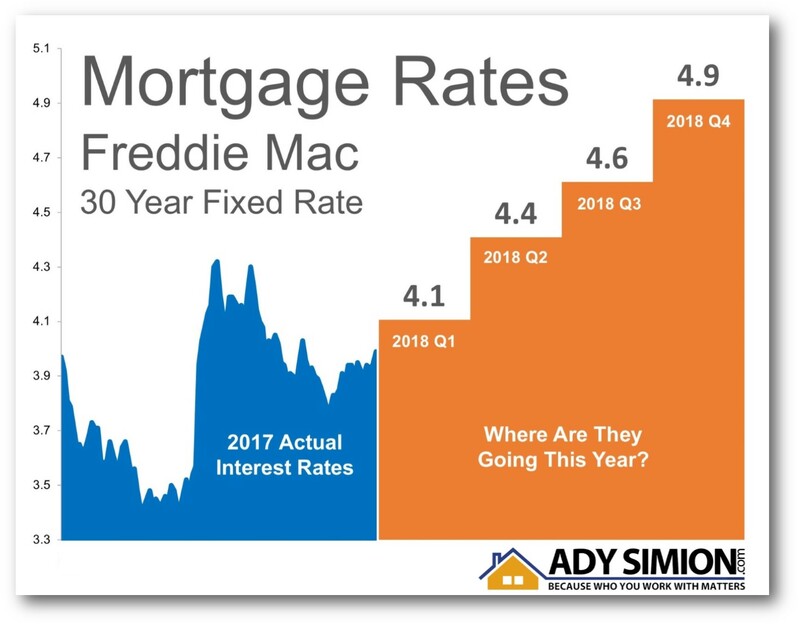 As you can see, interest rates are projected to increase steadily over the course of the next 12 months. Even a small increase in interest rate can impact your family’s wealth. Call us to evaluate your ability to purchase your dream home. Call us to see this property and other listings available online. We also have an exclusive list of properties not available online, contact us for more info! Without a large wave of new listings coming to market, buyers will continue competing with each other for the homes that are available. If you are thinking of selling your home, now may be the time to do so before more competition comes this spring. 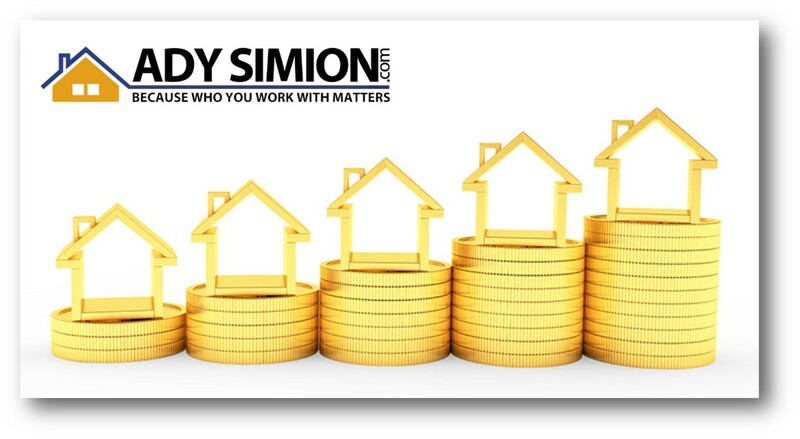 Contact us to explore your options and help you determine the demand for your house in your area. What does that mean to the market? Experts disagree. 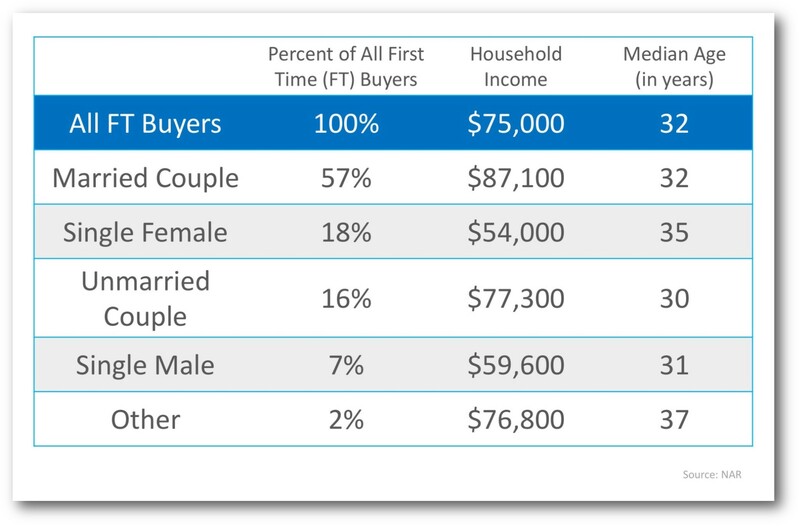 You may not be that much different than those who have already purchased their first homes. Contact us today and let us help to determine if your dream home is already within your grasp. The warm breeze blows through the streets, and the orange glow of the sunset begins to dim through the towering oak trees. Life is good in Pasadena, CA. Sitting just northeast of downtown Los Angeles, it’s a city well-known for its closeness to Hollywood, being the original home of many fast-casual eateries, and hosting the annual Rose Bowl Game. The city’s beloved Victorian and art deco architecture styles give Pasadena a touch of rich character and history. If you’re new to the city or thinking of moving here permanently, take part in the popular guided tours that showcase the magnificent design and craftsmanship. Accompanying the area’s structural splendor are dozens of parks and recreational areas for the enjoyment of residents and visitors alike. If the city’s beauty isn’t enough of a reason to pack up and move to paradise, here’s a few more reasons why you should invest in property in Pasadena. New homeowners and families are flocking to Pasadena each year, which means there are plenty of family activities in and around the city. From the 120 acres of botanical gardens found at the Huntington to the Pasadena Ice Skating Center, there’s always outdoor activities to get your children outside. If you need to stay out of the summer heat, there’s always the Magical Playground and the universally accessible Reese’s Retreat. You can also help instill a sense of community pride by joining them in volunteering together for causes varying from help the homelessness to cleaning up parks. This is just the tip of the iceberg when it comes to the kid-friendly activities. This timeless community is the perfect place to raise your family with an ample amount of single family homes available for new residents. Incredible sights might be right outside your front door. And though you won’t mind doing so, you shouldn’t have to amble down every street in Pasadena just to see vivid colors and bold structures. 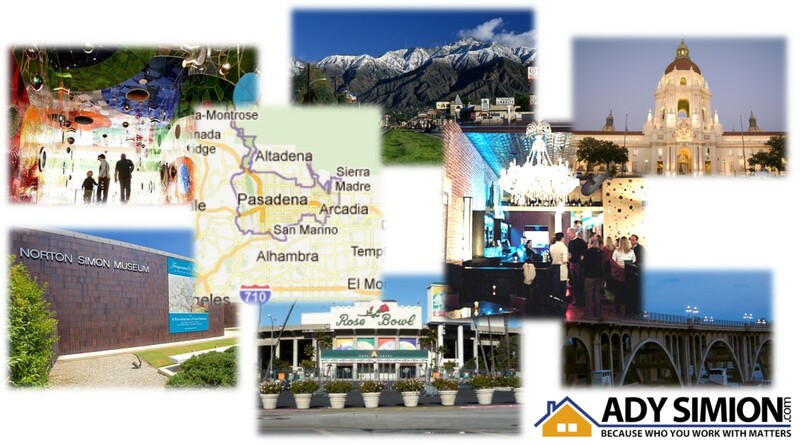 Favored neighborhoods to live in are South Pasadena, East-Central Pasadena and South Arroyo. These are some of Pasadena’s most desirable neighborhoods because of their proximity to amenities, their fantastic housing prices, and how accessible they are by public transportation. South and East-Central in particular are perfect locations for raising children because of their closeness to public libraries and a wide variety of school options. Not to mention, Pasadena has picturesque views that you won’t find anywhere else. If you’re going to be making a huge commitment like real estate investment, you don’t just want something that’s well-priced and hits all your marks. You want a home town that touches your heart and gives you a desire to explore it, in different ways every day. Pasadena’s scenic viewpoints like Inspiration Point, Eaton Canyon, Memorial Park, or the Storrier Stearns Japanese Garden have convinced many buyers that life in Pasadena goes beyond what people have built there, be it communities or buildings. The community’s character and atmosphere are enhanced by Pasadena’s geographical features, stellar public art installations, and lively nightlife close by. The area’s bountiful amenities are an essential touch to the Pasadena resident’s living experience. In Pasadena, you’ll get all of the essential amenities and more. The city government has justly acknowledged both the nature and constructed beauty flowing throughout the streets of Pasadena’s nine neighborhoods, and they have worked to promote and amplify that beauty by engaging in preservation efforts and collaborative planning and community development. Nearby attractions like Disneyland and Knott’s Berry Farm are only an hour away if you need a change of pace from the museums, nature parks, and local landmarks of Pasadena. With regular farmers markets and flea markets, everything you could need or want is within reach. One of the top Pasadena restaurants recommended to newcomers, Houston’s is a local favorite, serving cocktails in chilled glasses, a varied menu, and an appealing ambiance which makes it ideal for everything from first dates to business lunches. A sight and taste a little more unusual would be POP Champagne & Dessert Bar. The bubble-shaped mirrors are all you need to know to convince you it’s going to be one of your favorite city spots, but you’ll definitely want to taste the crepes. Perfect for dates, perfect for meetups. And let’s not forget sitting down for a craft cocktail. The Raymond’s Bar 1886 is a classic western style venue with a soft Victorian touch that’s perfect for date nights. The rotating food and drink menu is seasonal, meaning you’ll always have an incredible new experience with each visit. Whether you’re looking to start a family in a house with a yard, settle down in a private condo, or live the life of a bachelor in an upscale apartment, Pasadena has much to offer you. To get a taste of what the city has to offer, try browsing through these things to do in Pasadena to see specific highlights the city offers, from trendy restaurants to adventurous activities. There’s something for everyone here in The Crown of the Valley. Interested in buying or selling a home in the Pasadena area? Contact Ady Simion here for more information. If You’re Considering Selling, ACT NOW!!! 1. New-home sales were at their highest level in a decade. 2. Sales of previously owned homes were at their highest level in more than a decade. 3. Starts of single-family homes were their strongest in a decade and applications to build such properties advanced to the fastest pace since August 2007. With demand increasing and supply dropping, this may be the perfect time to get the best price for your home. Contact us today to see whether that is the case in your neighborhood and explore your options. 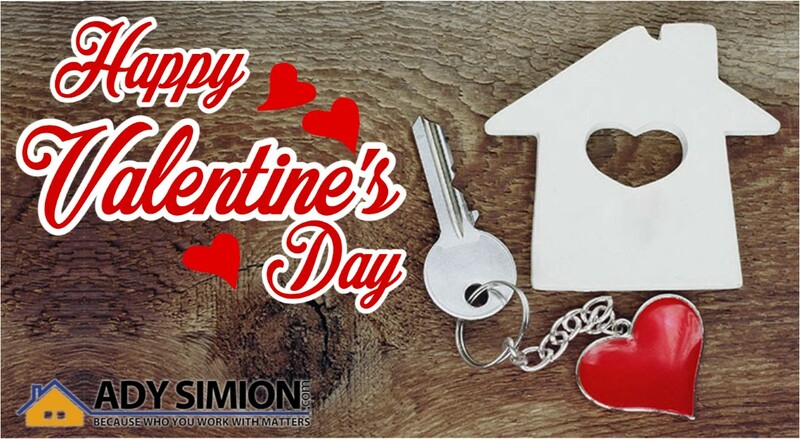 If you are one of the many first-time buyers who is not sure if you would qualify for a low-down payment mortgage, call us and let’s talk and explore your options to set you on your path to homeownership!